Below is a selection of articles appearing on the World Socialist Web Site last week. Six days a week, the WSWS publishes on all the major political, social and cultural developments. To sign up for the daily newsletter, click here. The "Open letter on the future of Ukraine" issued by a group of Western academics and foreign policy operatives is a vile defense of the ongoing far-right protests in Ukraine supported by Washington and the European Union (EU). It peddles the old lie, repeated over nearly a quarter century of imperialist wars and interventions in Eastern Europe since the dissolution of the USSR in 1991, that US and EU policy is driven only by a disinterested love of democracy and human rights. It states, "The future of Ukrainians depends most of all on Ukrainians themselves. They defended democracy and their future 10 years ago, during the Orange Revolution, and they are standing up for those values today. As Europeans grow disenchanted with the idea of a common Europe, people in Ukraine are fighting for that idea and for their country's place in Europe. Defending Ukraine from the authoritarian temptations of its corrupt leaders is in the interests of the democratic world." Further coverage on Ukraine can be found here. 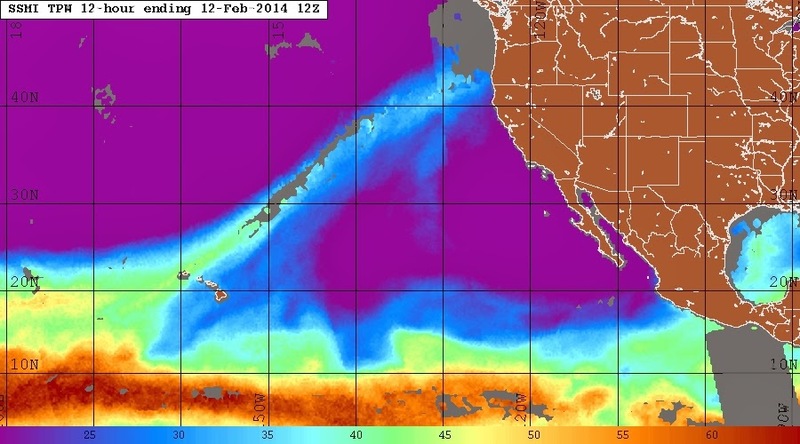 Naval Weather Monterey shows an outsized Kona Low/Pineapple Express/Chinook wind hitting the Pacific Northwest. If you think these temps are stressful Alabama; then checkout the temps for Northern Sask. this morning on Weatherbell.com. In just three weeks, the state Senate Republicans have dredged up dozens of failed far–right ideas. The first big legislative deadline is next week, and we're working overtime to protect working families and put Washington back on a path to progress. Will you chip in $10 now to fuel our fight on the ground, online, and at the capitol? Together, we can ensure not a single one of these dangerous bills ever becomes law. Feedback provided by the community throughout the extensive "myDowntown" planning process has been incorporated into the draft Downtown Bellingham Plan that is now posted online here: http://www.cob.org/services/planning/downtown/index.aspx. The draft Development Regulations and a summary of other associated changes are also posted with the Plan. These documents are available for your review and comment in advance of the legislative process, which starts with the Planning Commission public hearing on March 27, 2014. The staff report for all of the Downtown planning documents will be posted online by March 13, 2014. Contact Lisa Pool, Senior Planner, at lapool@cob.org or 360-778-8390 with comments or questions on the draft plan.